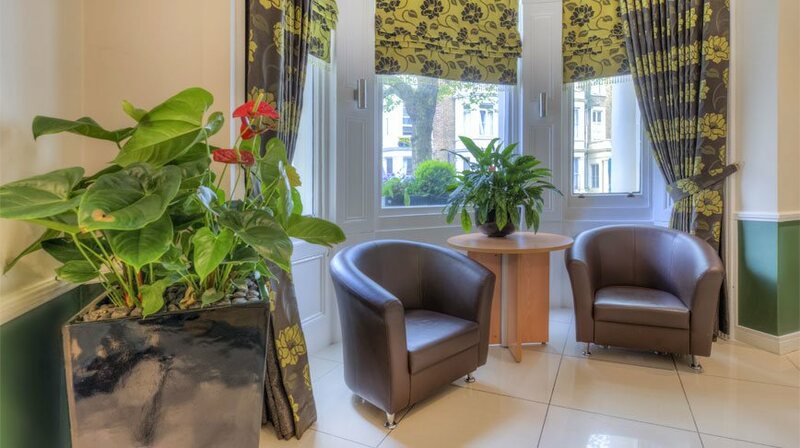 Our clean, comfortable and conveniently located hotel in Earls Court is the ideal base for your next trip to London with the family. 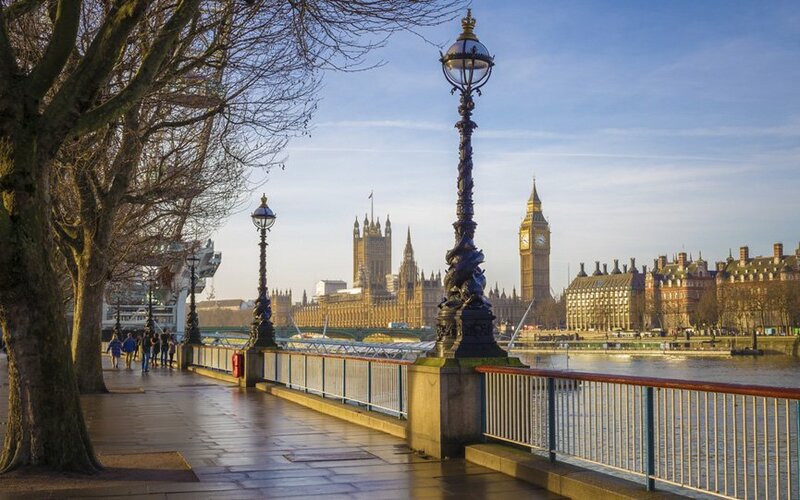 With fantastic attractions right on the doorstep, amazing transport links and large family friendly rooms this blog discusses why your next family mini-break should be in London. 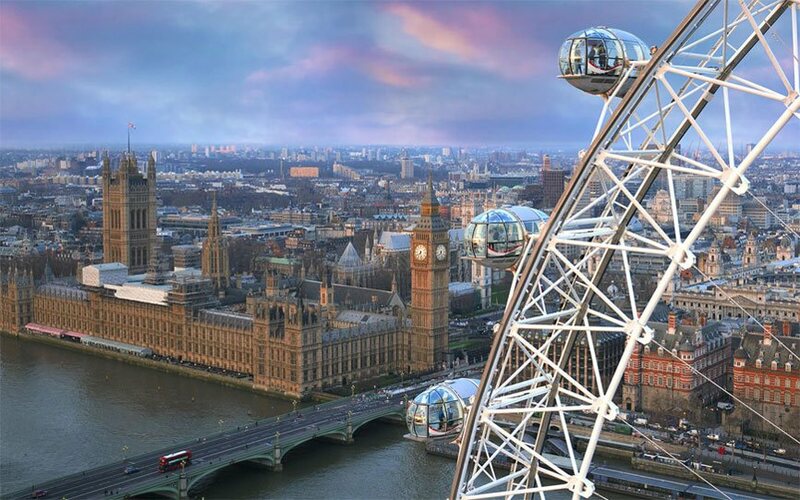 There is a huge variety of things to do in London with the little ones. From museums to adventure playgrounds the area around our Kensington hotel is not short of attractions to keep the kids entertained this winter. The Science Museum is packed with fun and educational, interactive activities. There are dinosaurs, fossils, a whole host of creepy crawlies and not to mention a ginormous blue whale waiting for you at the Natural History Museum. For some outdoor fun close to our hotel in Kensington, head to one of the royal parks. Explore Kensington Gardens and the Diana, Princess of Wales memorial playground. Inspired by the magical world of Peter Pan, there is a huge pirate ship as the centrepiece. However, if the high seas aren’t your thing and you would rather sail calmer waters hire a pedalo on The Serpentine lake in nearby Hyde Park. There is nothing worse than having to sleep in separate rooms when you are away with the little ones. The spacious family rooms at our Kensington hotel can comfortably accommodate a family of four meaning when you are done exploring the wonders of London, you can all snuggle up together to relax and watch your favourite shows on your in-room wall mounted TV.